See New Orleans like a Nat Geo Explorer From cultural etiquette to the best eats, take advantage of these insider tips to the Big Easy. 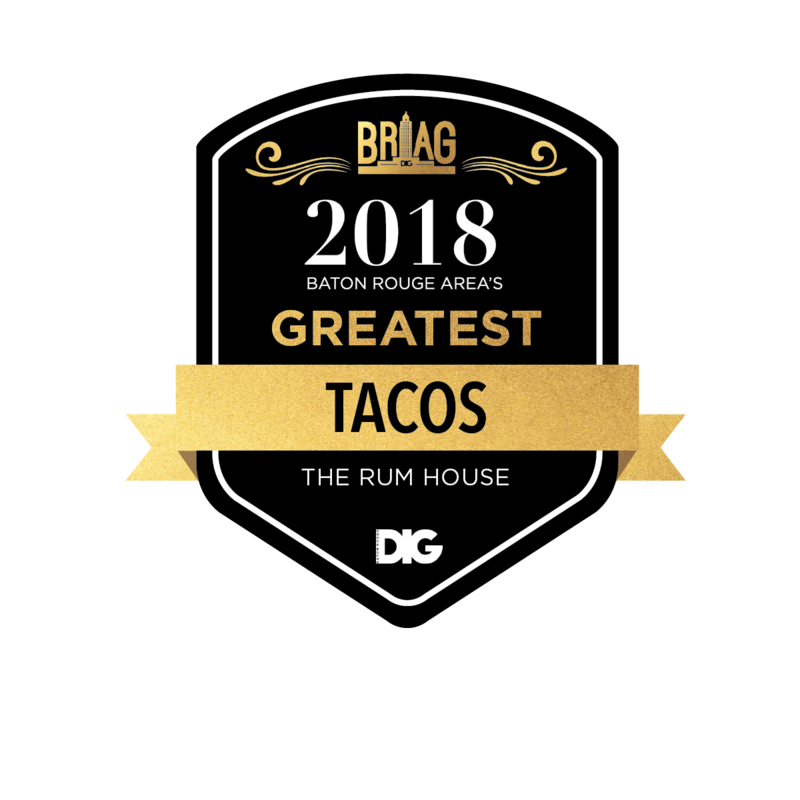 Come see for yourself why Rum House makes the cut! 6:30 p.m. to 8:30 p.m., The Rum House, 2112 Perkins Palm Ave. The Rum House and the Juvenile Diabetes Research Foundation host a night of philanthropic fun to raise funds for Type 1 diabetes research. Featuring live music, drinks and food. $15-35 at eventbrite.com.